The groove pattern is a particularly beautiful finish on a glass door. 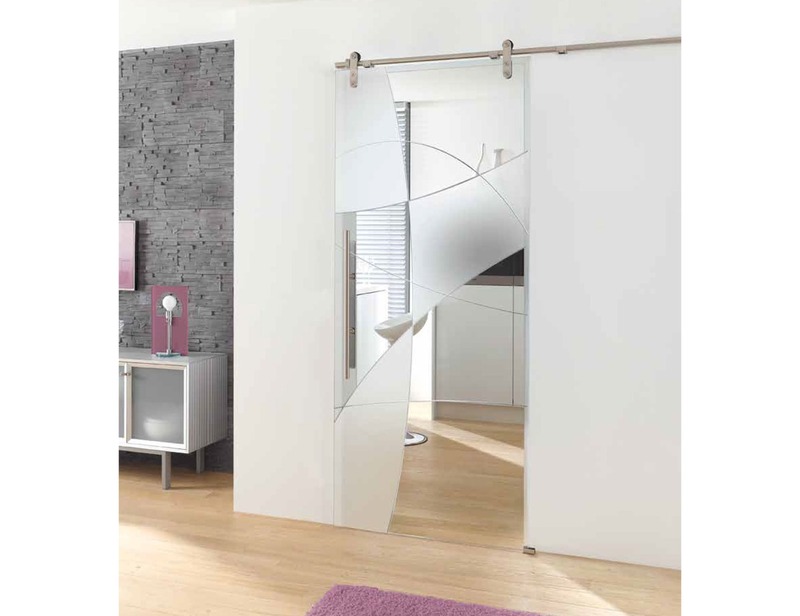 In the Nubia glass door collection, a V-shaped groove is incorporated into a matt or polished glass surface. 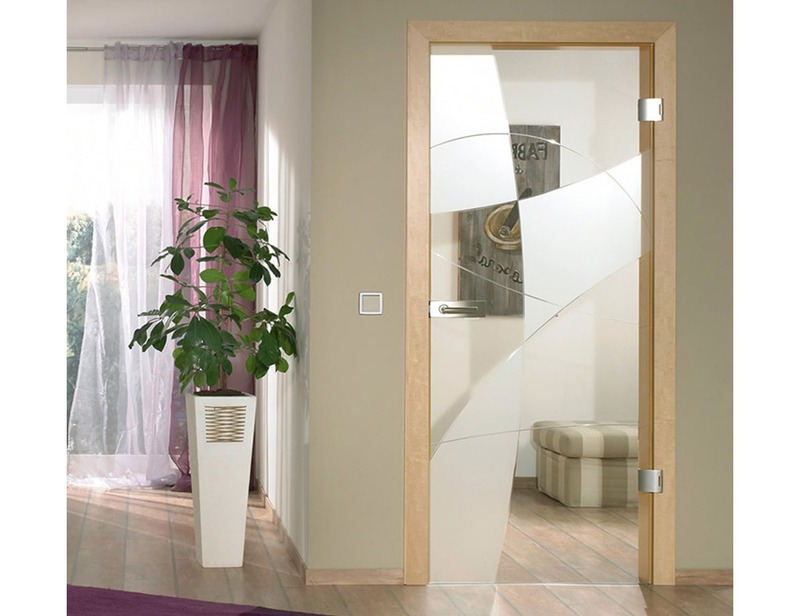 By combining the groove pattern with clear and frosted glass, various light shapes are reflected in a room. 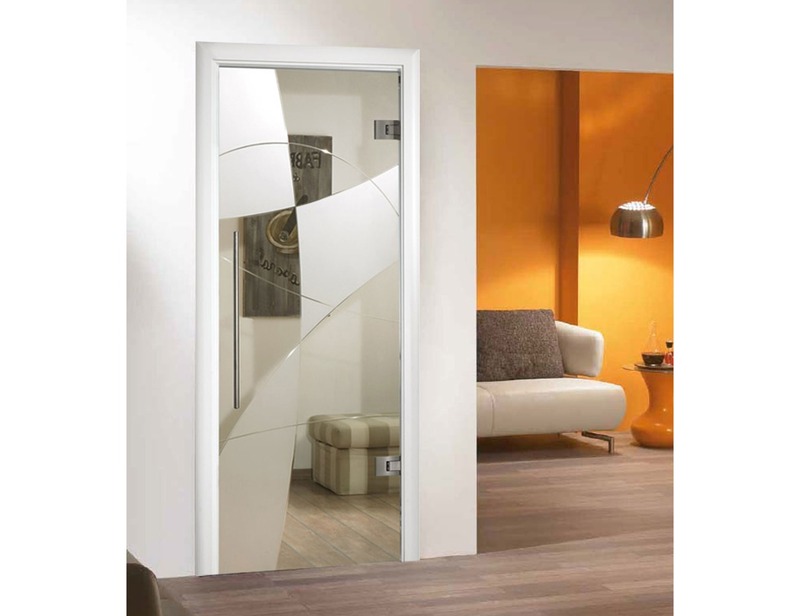 The Nubia internal glass door collection, with its sensual forms on a multi-faceted surface in the high-quality finish, is an exclusive solution for every home: generous, modern, classic and distinctive. The subtle V-groove pattern gives the Nubia glass door a simple elegance while creating wonderful light shapes around a room. The Nubia internal sliding glass doors have a stylish, romantic design - created on a multi-faceted surface under our Made in Germany signature. 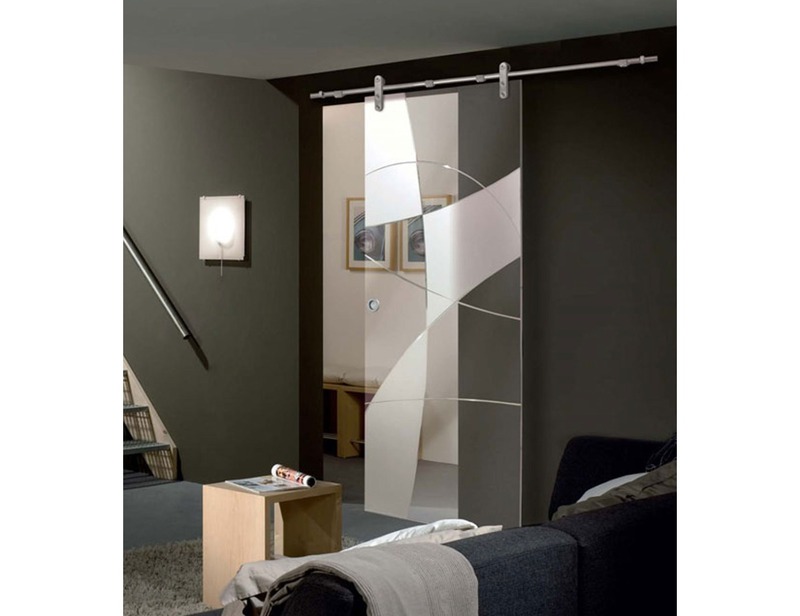 Nubia design offers a very modern and sophisticated touch to your doors. 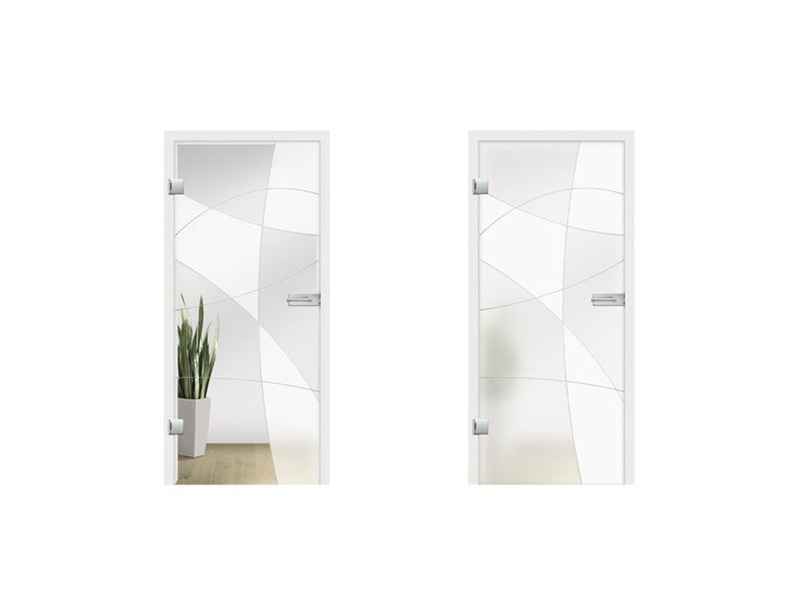 It is available as both grooved designs on clear glass and grooved frosted design on double frosted glass, depending on the amount of intimacy required in your room. Thus, you can choose if it is a private room or not, as the frosted design does not let anybody to properly see through the internal glass door. Regarding the clear glass internal doors, they are more suitable for rooms such as living rooms, dining rooms or kitchens. Either way, both designs allow natural light to enter the room and create special shapes in the area. 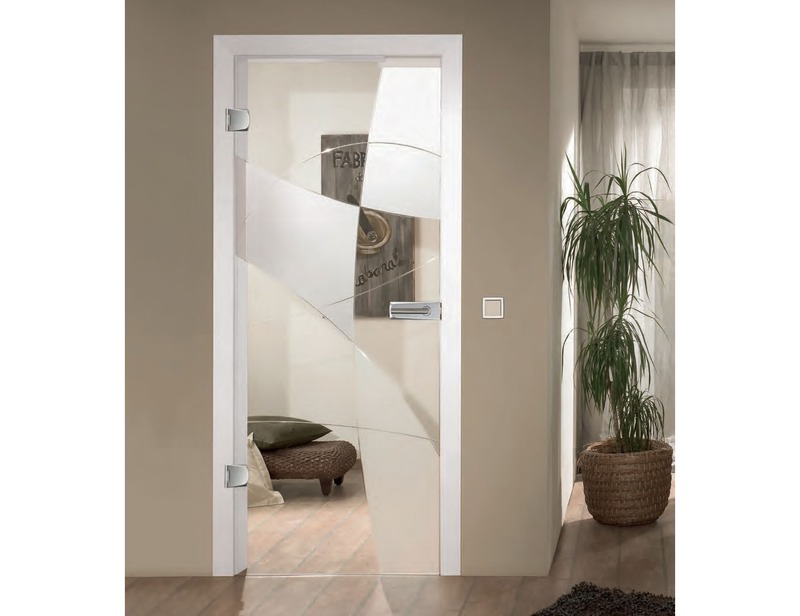 Moreover, you can select the preferred type of glass door, depending on your tastes and requirements, which can be swung, internal sliding glass doors on the wall, sliding pocket or hinged. Choosing the type of door can also depend on the amount of space available for opening the door. Thus, a sliding glass door can save much more space, which makes them very practical for crowded spaces such as studio flats and offices. Nubia internal doors are a symbol of a modern living philosophy and can be manufactured in sizes of up to (w) 1600mm and (h) 2500mm.